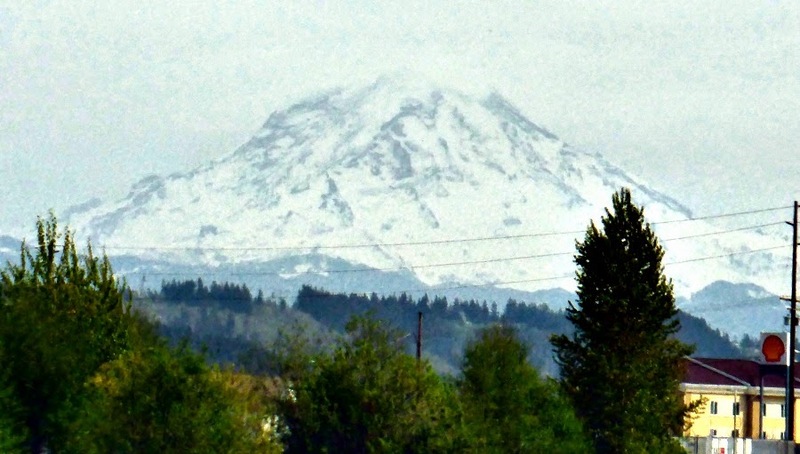 I took the picture from the Adventure Bus as we were driving along I-5. 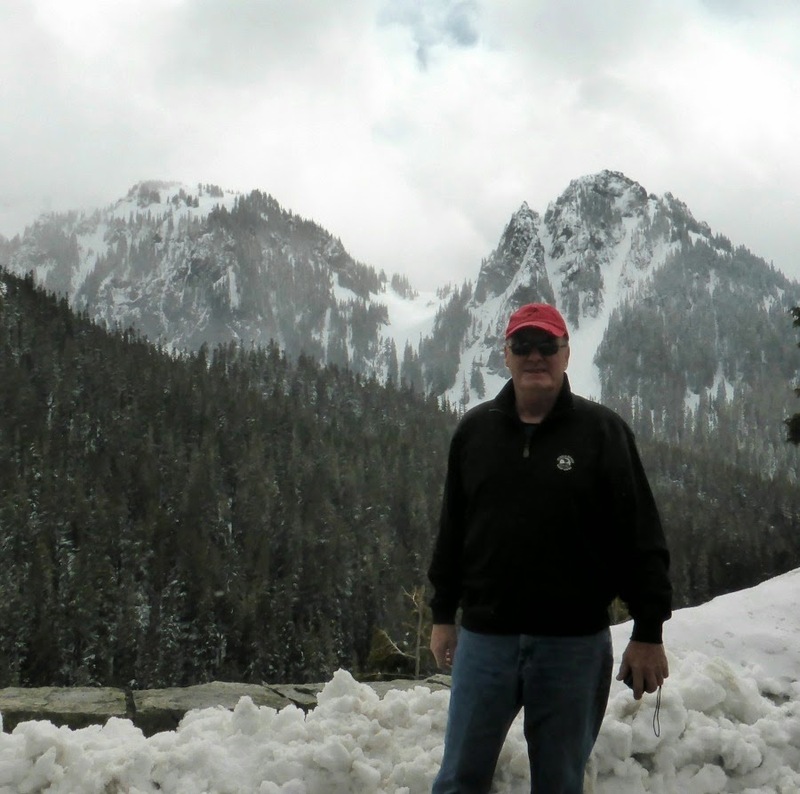 Two days before, despite the overcast and cloudy day, and after our good luck seeing the Timberline Lodge, we decided to drive over to Mt. 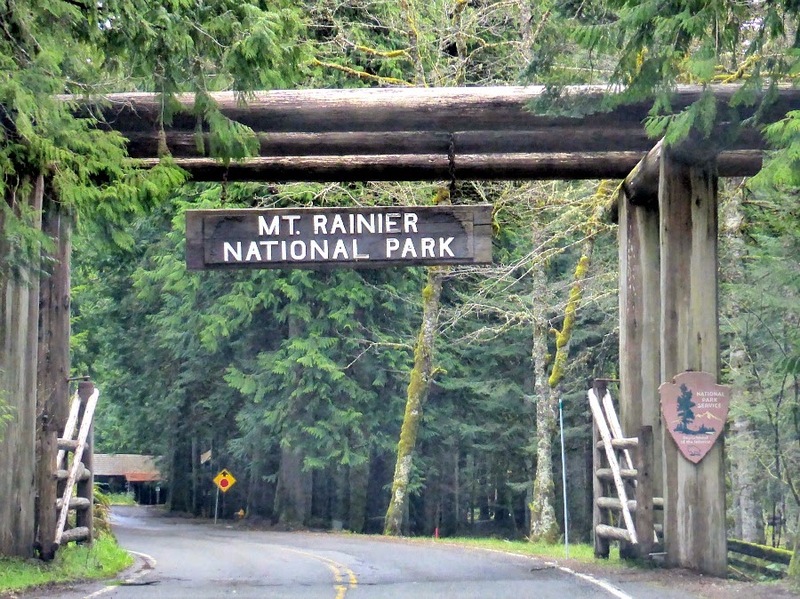 Rainier National Park from Seattle and see what we could see. 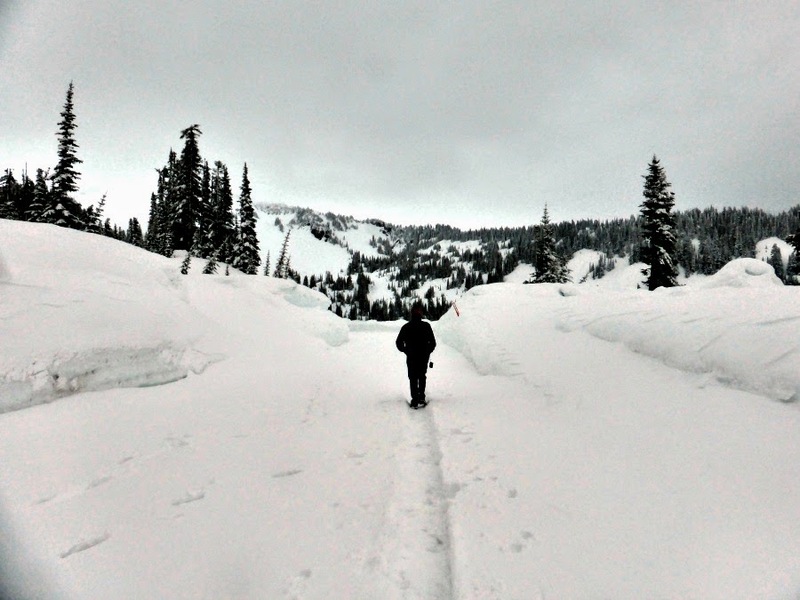 We were turned back because we did not have chains in the car. But there was a spot back in town where we could rent some. Of course! So back we went, rented the chains for $15 and put them in the back. We sat at a table next to them and had a great conversation. 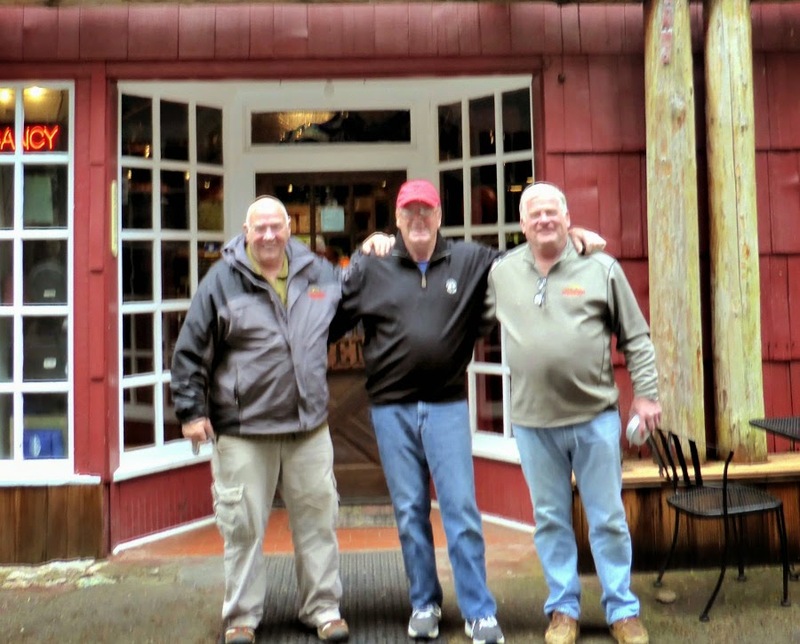 The man on the left was the owner of a motel in this area as well as several others in the Seattle area. He and his wife travel extensively on motorcycles - they toured Russia, including Siberia, and China last year. The man on the right is his best friend and looks after the businesses while he is away. That day they were taking a lunch break from cleaning up the motel and getting it ready to open for the season. When we were ready to leave we discovered they bought our lunch! A nice surprise. and we headed back down the mountain. 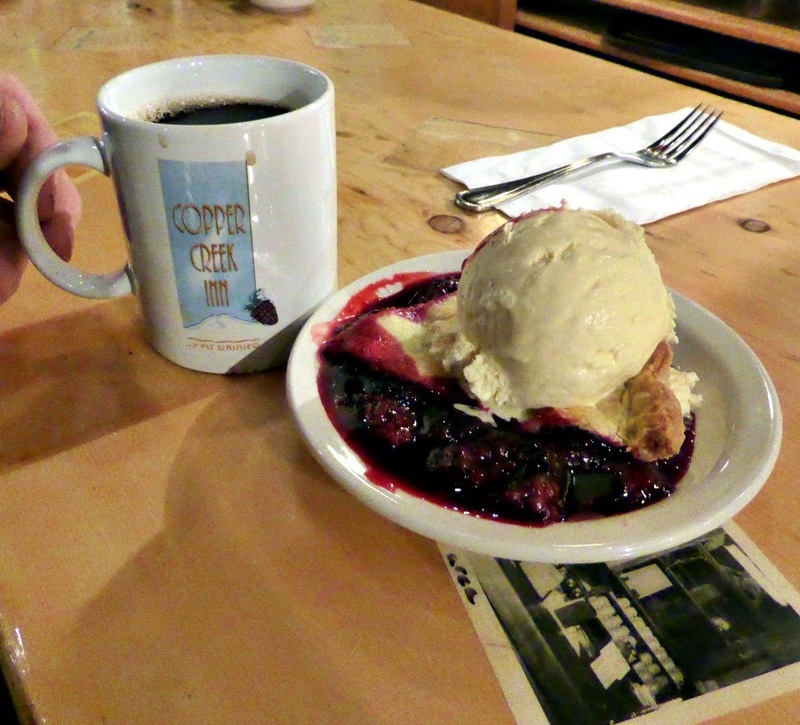 The men we met at Copper Creek Restaurant told us to be sure to have the blackberry pie. 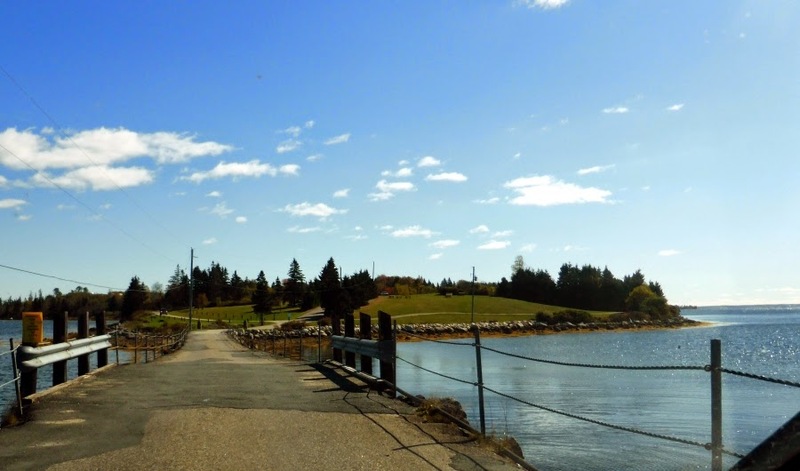 This August we will be volunteering as campground hosts at Graves Island Provincial Park in Nova Scotia. 2. Combine 3 1/2 cups berries with the sugar and flour. Spoon the mixture into an unbaked pie shell. Spread the remaining 1/2 cup berries on top of the sweetened berries, and cover with the top crust. Seal and crimp the edges, and cut vents in the top crust for steam to escape. 3. Brush the top crust with milk, and sprinkle with 1/4 cup sugar. 4. Bake in the preheated oven for 15 minutes. Reduce the temperature of the oven to 375 degrees F (190 degrees C), and bake for an additional 20 to 25 minutes, or until the filling is bubbly and the crust is golden brown. Cool on wire rack. how absolutely fabulous. . .I do believe Mt Ranier may be one of our most favorite stops yet. . .can't wait to revisit it on our on time, instead of on a tourist bus. . .just fabulous! 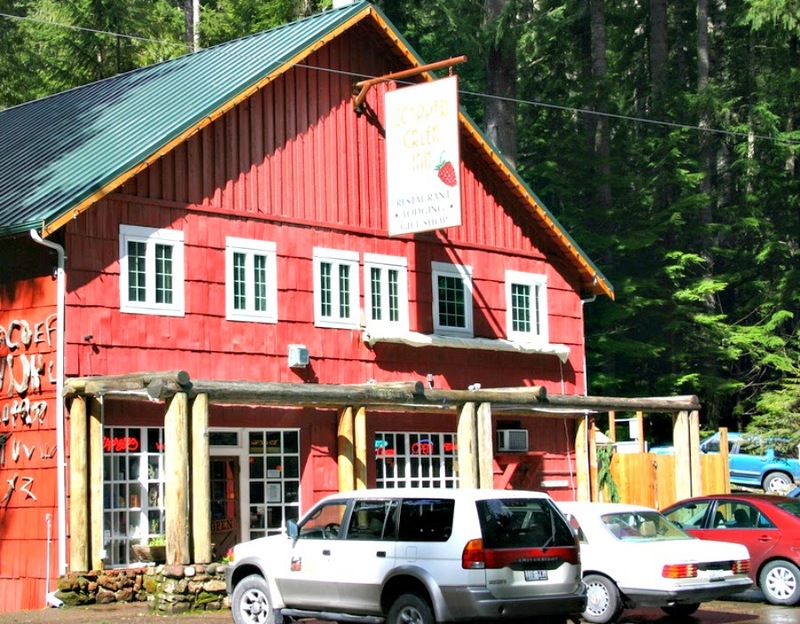 Be sure to stop at the Copper Creek Inn for blackberry pie Janice - really fabulous!! 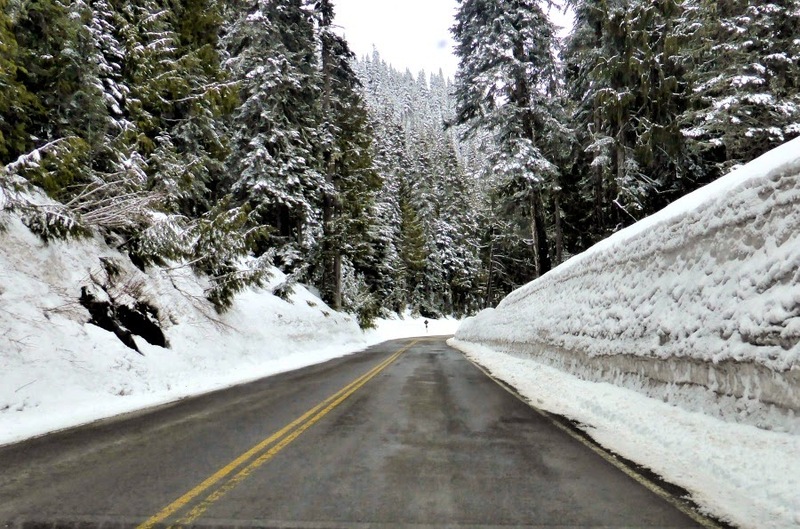 nteresting that there was that much snow this time of year. Two years ago in early June we were there and did some hiking on a brilliant sunny day in our shorts. Of course, most of the hike was across the snow but all else had melted. You had a neat experience though with the snow:) Pie look heavenly! We love Nova Scotia!! We've been to visit three times. Once on a motorcycle trip to Cape Breton and then twice in the MH. I just love it there!